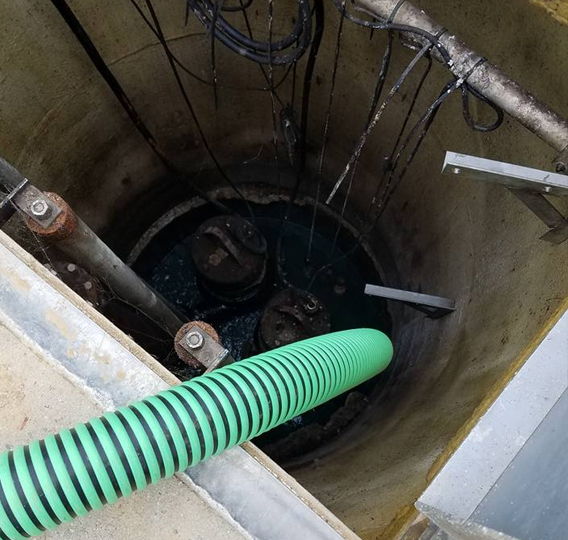 Regular pumping of wastewater is essential to ensure that a well-functioning system remains at its fullest operating potential. As a septic system is used, solids accumulate in the treatment tank while water passes through to the leach field. As sludge and scum layers accumulate in the tank over time, the solids have less settling capacity and breach the water portion of the tank. As a result, solids will begin escaping directly into the absorption field. This inevitable process may likely clog the distribution lines to the absorption area, thus creating serious, expensive, and often irreversible problems. To prevent this from occurring, the Pennsylvania Septic Management Association (PSMA) recommends that tanks be serviced approximately every 2-3 years depending on a number of factors including tank size and the number of occupants in a home. See PSMA’s Estimated Septic Tank Pumping Frequency Table (Table 2) based on tank size and home occupancy to determine when your septic tank is due for its next pumping. There is only one correct way to safeguard against these problems and remove solids from a tank: periodic, professional pumping of the solids through the main access port of the tank. 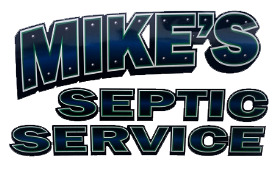 Call on our highly trained experts to handle your wastewater pumping needs and get rid of your waste and worries at (717) 586-2050.